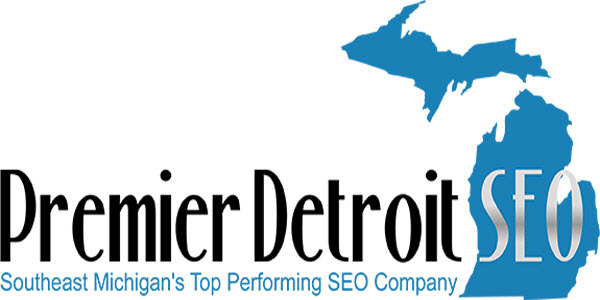 Premier Detroit SEO is southeast Michigan’s top performing SEO company that focuses on delivering the best search engine optimization for Michigan businesses. John Susko, one of the founders of Premier Detroit SEO argues that companies need a comprehensive marketing plan in order to achieve long-term success. Premier Detroit SEO can help you develop and implement such a plan. 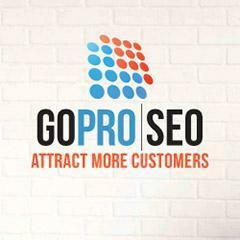 Go Pro SEO has been helping businesses achieve greater online success through SEO and digital marketing since 2001. They have an experienced team of twenty-two professionals who have over thirteen years of experience. Because of their team, they can provide high-level services at a reasonable cost, without skimping on customer service. 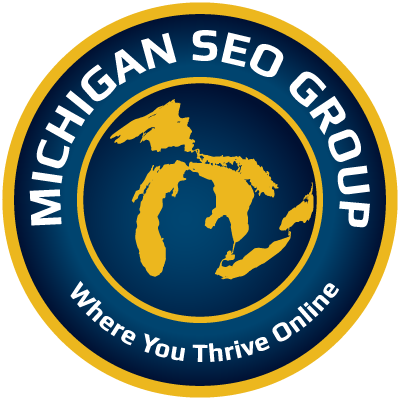 Michigan SEO Group is a full service online marketing company that has its roots in the mid 1990s. They offer a wide range of services to businesses big and small – from developing and maintaining effective websites to managing pay per click campaigns and more. They have been developing and refining their process for helping businesses achieve more for over a decade. Brown Box Branding is an innovative digital marketing firm based out of Detroit, MI. They can provide your business with a wholistic strategy that focuses on building your brand via effective web design, search engine optimization, engaging content creation, and social media marketing. Using this tried-and-true method, they have a history of bringing businesses to the next level. Specializes in SEO, Web Design, Social Media Marketing, Content Marketing. SEO Michigan Services is a boutique digital marketing agency based out of Michigan. They have a team of experienced professionals who focus on providing top-level service at a reasonable price. They’ve been helping businesses like yours for eight years by developing innovative websites that drive traffic and conversions. High Level Marketing, as their name implies, provides the highest level of SEO and digital marketing services. They have experts on their team who have specialized in data analytics, on and off page optimization, content strategy, and more. These experts have been helping businesses achieve more for over ten years and they can help you as well. Specializes in SEO, Web Design, Pay Per Click, Digital Marketing, Social Media Marketing. When Chris and Heather Thomas founded Web Traffic Partners, a full service digital marketing agency, they did so with one thought in mind: “our success will always be judged by the success of our clients.” With this in mind, they’ve made effective strategies that result in genuine growth their priority. They have helped dozens of small businesses achieve greater success – and you can check out many of their testimonials on their website. Founded in 2013, JA Publications is a Michigan SEO and digital marketing firm that has been helping large and small businesses achieve greater success through effective SEO, PPC campaigns, and more. They have a team of specialized experts who can help you create better content, design a more effective website, and market your brand better. Specializes in SEO, Digital Marketing, Brand Management. Netvantage Marketing is a leading PPC management and SEO company that’s based in Grand Rapids, MI. Their team of experienced marketers focus completely on helping your company grow its online presence. They do this by optimizing your site and driving further traffic there via efficient PPC campaigns. Just as their name implies, Top of the List exists to help your business move to the very top of the search engine results. Beverly Mapes founded Top of the List in 2006 when she realized the need for high-quality, white hat strategies that could help sites rank better. She founded this Michigan SEO company on three big ideas: knowledge about best SEO practices, a focus on results for customers, and keeping up with a changing marketplace.